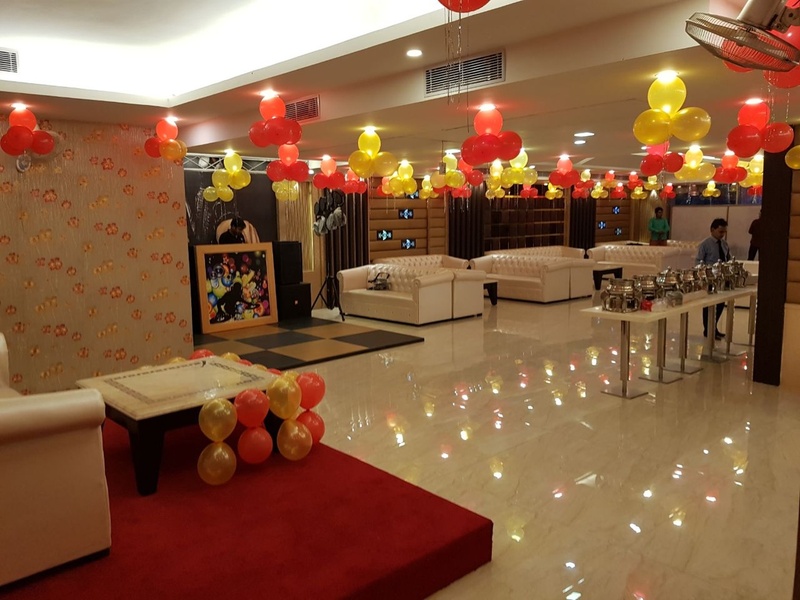 Five Seas Hotel And Banquet, Vasundhara, Delhi is a great venue to host your birthdays, anniversaries and pre-wedding functions. It is located on the Hindon Ghat which makes it convenient for all to reach there. 5 Seas Hotel And Banquet serves flavoursome delicacies to choose from in both vegetarian and non-vegetarian food to their guests. The venue has luxurious rooms for the guests which gives them a comfortable stay. 5 Seas Vasundhara has multiple party areas which makes it easy to have different functions at the same venues. With multiple mid-sized halls to choose from, this venue can easily host events with a small gathering. 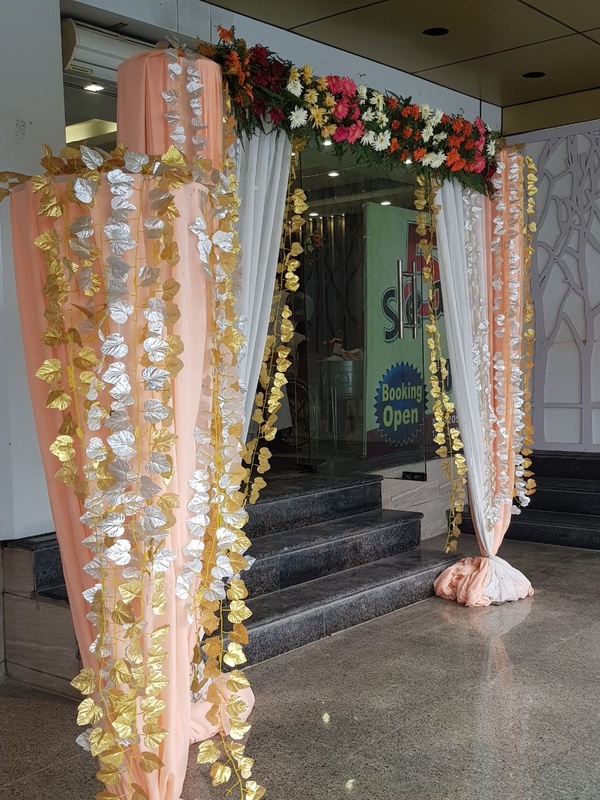 5 Seas Banquet Vasundhara offers complimentary changing room for the bride and the groom on their special day. It has amenities and services that will create moments to be cherished for a lifetime. Plan your events at Five Seas Vasundhara to make them a grand success. The Five Seas Hotel And Banquet located in Vasundhara, Delhi has Wedding Hotels and Banquet Halls. First Floor can accommodate upto 60 guests in seating and 100 guests in floating. Ground Floor can accommodate upto 125 guests in seating and 200 guests in floating. Basement can accommodate upto 125 guests in seating and 200 guests in floating. Vegetarian and Non Vegetarian food is served at this venue. Features of this wedding venues are : Food provided by the venue , Outside food/caterer allowed at the venue , Non-Veg allowed at the venue , Alcohol allowed at the venue , Outside alcohol allowed at the venue , Halls are air Conditioned , Baarat allowed , Hawan allowed , Decor provided by the venue , Packages starts at Rs 800 per plate for vegetarian menu and at Rs 1250 for non veg menu.